Quaint and Cozy White Rock Studio with a private fenced backyard. 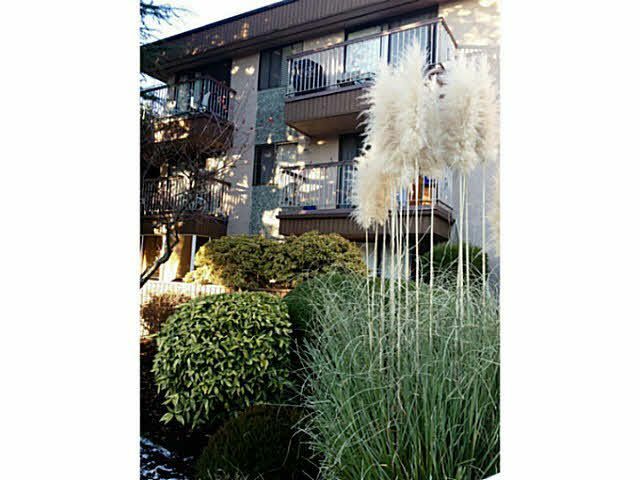 You'll love to be within a short walk to beach, restaurants, stores, hospital, transit, and Semiahmoo Mall. Free Laundry, and heat and hot water are included in your low stra ta fees. No age restrictions and pets /w restrictions allowed. New Roof in 2010, and other updates include laminate floors, new stove, updated kitchen and bathroom, and lighting. Take advantage of your chance to live in sunny White Rock!